We carry a complete selection of high-quality roller chain. 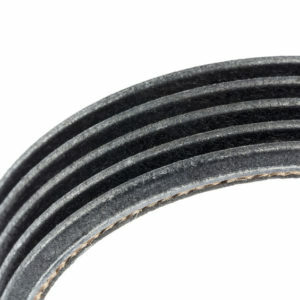 Need help in selecting the best products for your particular application? We’re here to make your job easier. We offer UPS same-day shipping on the best roller chain and a variety of other products. 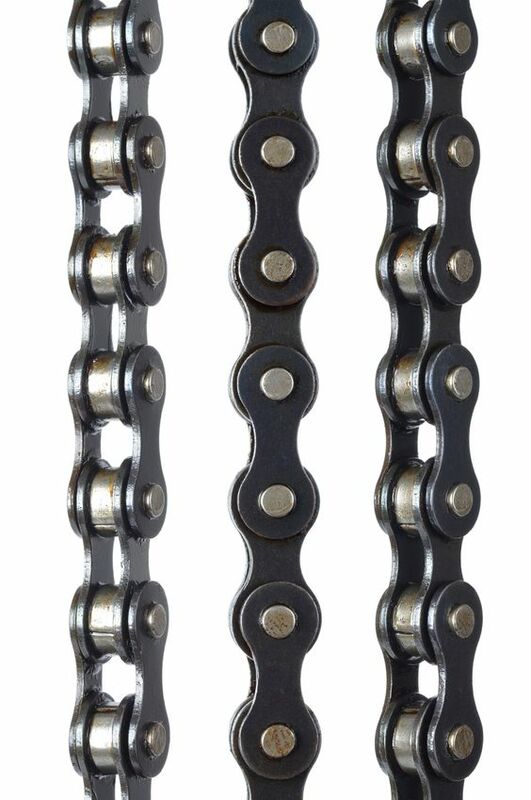 Roller chain is a linked chain, made of steel. 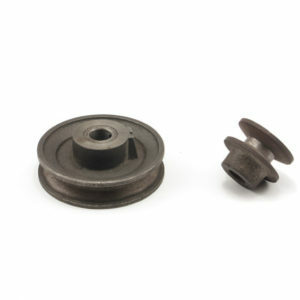 Roller bushings, found at each connecting link, help the chain to ride smoothly around the sprocket. 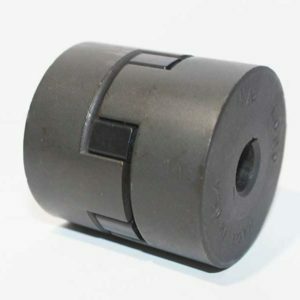 The bushings help to give it strength and a longer life. You’ll find roller chain in everything from farming equipment to bicycles, and it’s a primary part of car transmissions and transfer cases. Some roller chains use o-rings at the end of the bushings, which helps with oil retention and helps keep the chain in top condition. We carry chain in the size and dimensions you’re looking for. Different weights are used to help carry loads on conveyors, run printing presses, wire machines and other industrial purposes. We supply single-pitch, double-pitch and heavy-series precision roller chain, attachment roller chain, corrosion resistant chain and more.